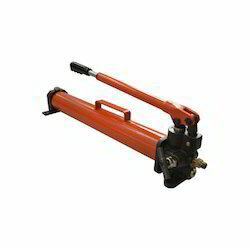 Pioneers in the industry, we offer single stage hand pumps, two stage hand pumps, industrial hydraulic pumps, manual hydraulic pumps, hydraulic power pumps and electrically powered pumps from India. Our organization is one of the trusted names among the wholesalers and traders of optimum quality Single Stage Hand Pumps. These pumps are manufactured under the supervision of expert professionals using best quality metal and latest technology at our vendor’s end. Offered pumps undergo several quality checks before their final dispatch. 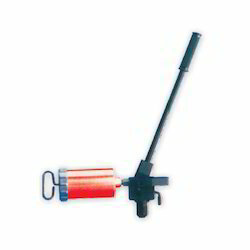 We are counted among the leading wholesalers and traders of premium quality Two Stage Hand Pumps. Our professionals obtain these pumps from authentic vendors. Manufactured in accordance with industry set norms and parameters, these pumps are appreciated among the clients for their sturdy construction and optimum performance. Owing to our expertise and equipped infrastructure, we have been able to offer superior quality Industrial Hydraulic Pumps at an industry leading price. The pumps we offer are manufactured using cutting-edge technology, advanced machinery and quality grade metal at our vendor’s end. Offered pumps are appreciated nationally for their sturdy construction, corrosion resistance and hassle-free operation. 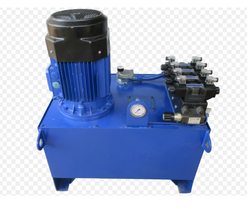 Our company holds the specialization in the wholesaling and trading of premium quality Manual Hydraulic Pumps. Offered pumps are acknowledged for their hassle-free installation, simple functionality and optimum performance. The pumps we offer are checked by the quality controllers on several of their check parameters at the vendor’s end. 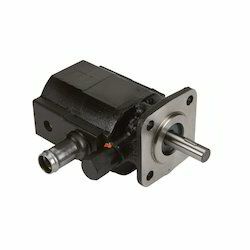 We are a trustyworthy organization offering a wide a gamut of Hydraulic Power Pumps. Other sizes (higher flow capacities) available on request. We are a trustyworthy organization offering a wide a gamut of Electrically Powered Pumps. 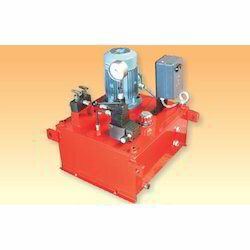 We are a trustyworthy organization offering a wide a gamut of Electrically Hydraulic Power Pumps. 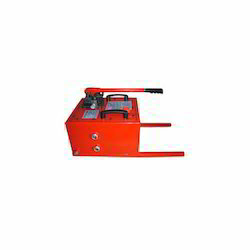 OEW offers a Single Speed Hydraulic Power Pack with two and four independent split-flow outlets. Pumps are available in single stage models. All Pumps come equipped with Pressure Relief Valves for safety. Oil delivery of each outlet remains equal regardless of pressure. All Tanks are electrostatic powder coated. All Power Pack components suitably fitted for out door duty. Extra Relief Valve provided in reservoir to prevent over loading. 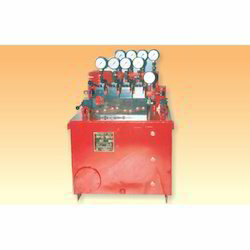 Return Line Filter provided in only Double Acting Cylinder type Power Packs. 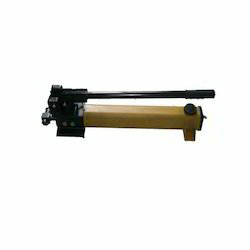 Standard supply with fixed frame mounted (2 fixed & 2 movable wheel can be provided on request). 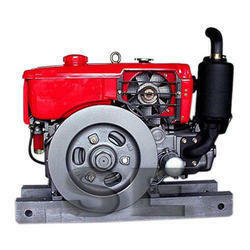 We are a trustyworthy organization offering a wide a gamut of Diesel Engine Power Pumps. Owing to our rich industry experience, we are engaged in the wholesaling and retailing of superior quality Two Stage Hydraulic Pumps. Manufactured under the supervision of expert professionals using best quality metal and latest technology at our vendor’s end, offered pumps are exclusively demanded among the clients.